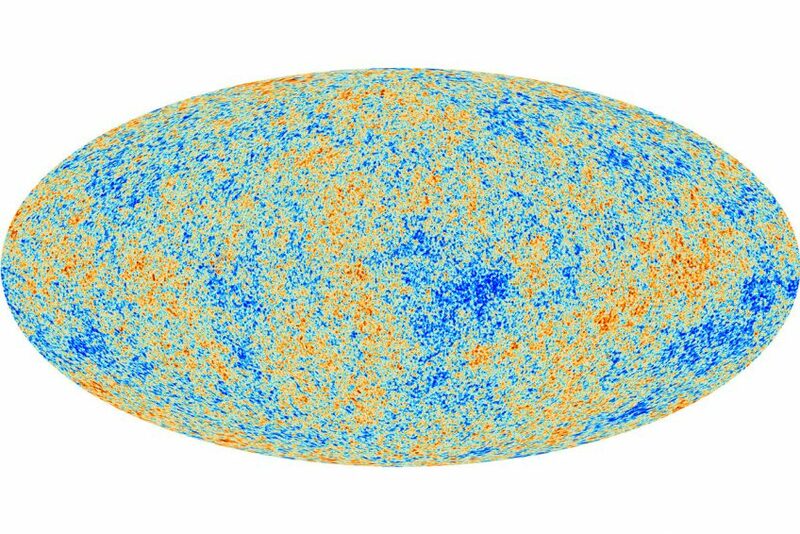 You’ve probably heard of the Big Bang, the idea that our current universe expanded from a singular point of incredible heat and density, and has ever since been spreading and cooling. Scientists are interested in learning about these earliest days. 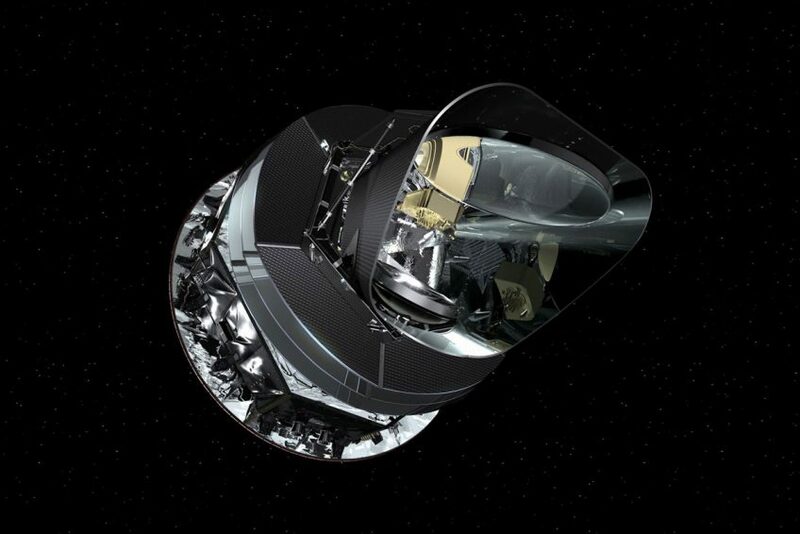 One way is to look at the oldest kind of light, the cosmic microwave background. 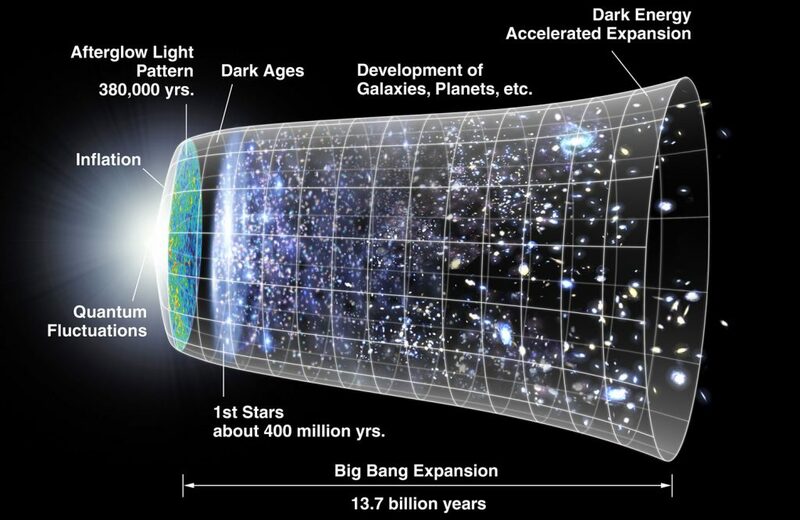 But this light emerges only around 400,000 years after the Big Bang took place. It took a while for the hot stew of matter to combine enough so that light could actually travel outward, rather than being trapped in an opaque mass. However, neutrinos, because they interact so rarely, should have been able to free themselves from the sea of matter long before light could have—perhaps within one second of the Big Bang. These Big Bang neutrinos could provide the earliest insight into our history. These Big Bang neutrinos exist everywhere in the universe, with one theory estimating that there are about 300 Big Bang neutrinos in every cubic centimeter (about the size of your thumbnail). But because they are very low-energy particles, the Big Bang neutrinos are also nearly impossible to find. Scientists estimate that the cosmic neutrino background has a temperature even colder than the cosmic microwave background, somewhere around minus 271 degrees Celsius. These neutrinos would have a mere fraction of the energy associated with the already minuscule other kinds of neutrinos. 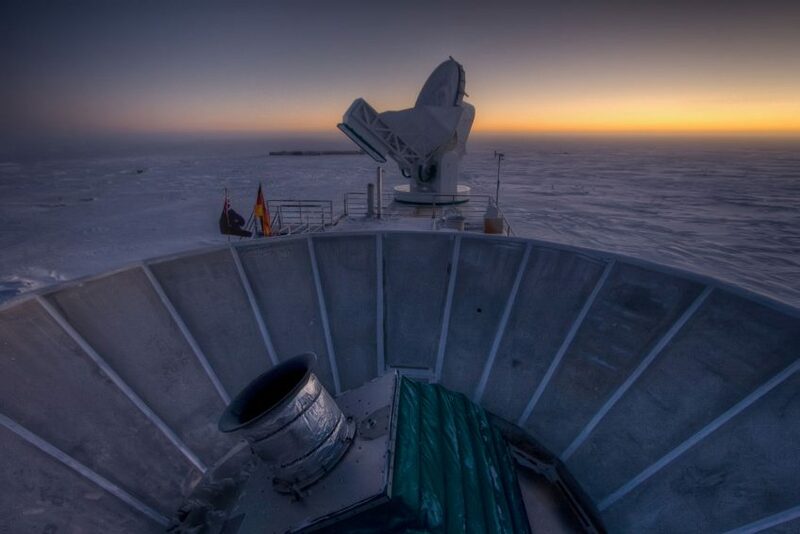 Some of the effects of the Big Bang neutrinos can be seen in data collected by telescopes such as Planck or BICEP. 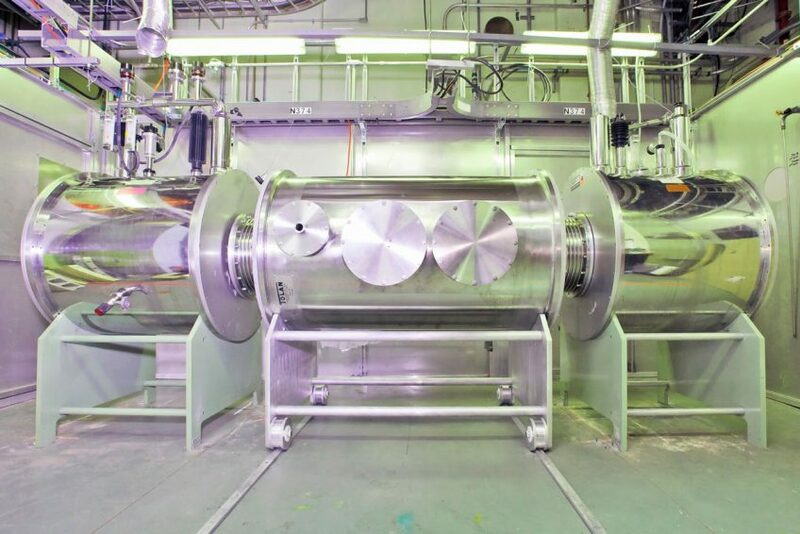 Other experiments, such as Princeton University’s PTOLEMY, want to find and measure the mass of Big Bang neutrinos.